Monte Nido believes that individuals seeking treatment for eating disorders can become fully recovered. Clients consistently tell us that our philosophy, combined with the fact that they actually get to see and work with recovered staff members, was key in their getting well. Monte Nido’s Founder Carolyn Costin, recovered herself from anorexia nervosa since 1976, has held the position and spoken out openly for over three decades that being fully recovered is possible. Many clients come to Monte Nido after years of struggling with the illness. They are exhausted, defeated and quite hopeless. They are filled with hope when they see professionals who have made peace with their food and body issues and through modeling prove their eating disorder is a thing of the past. Our staff has confidence in understanding and dealing directly with the eating disorder symptoms while offering hope and inspiration to our clients that they, too, can become fully recovered. Monte Nido staff consists of industry leaders and experts. Monte Nido’s clinical leadership team oversees our clinical, medical, nutritional and programmatic services at our residential, partial hospitalization and intensive outpatient programs. 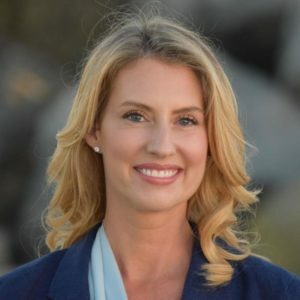 Dr. Melissa McLain Coffin is a licensed psychologist and a certified eating disorder specialist with extensive experience in the treatment of anorexia, bulimia, binge eating disorder, and compulsive over-exercise. Since 2008, she worked at Oliver-Pyatt Centers in Miami as a Clinical Director of residential treatment and eventually moved into the role of Senior Director of Clinical Programming and Development, overseeing adult residential, partial and intensive outpatient programming as well as adolescent residential programs. This role expanded in 2016 as Dr. McLain Coffin became the Senior Director of East Coast Clinical Programming for Monte Nido and Affiliates. She currently oversees Monte Nido residential and day treatment programs as well as Clementine adolescent facilities on the East Coast. She also presents nationally on eating disorders at conferences like the National Eating Disorder Association, the International Association of Eating Disorder Professionals and the Multiservice Eating Disorder Association. Her daily work is dedicated to supporting the successful treatment of people working towards a full recovery. Molly McShane, MD, MPH, CEDS serves as Medical Director of Monte Nido and Affiliates, overseeing eating disorder treatment at 20 facilities across the country. She is double-board certified in Psychiatry and Addiction Medicine. Dr. McShane presents regularly around the country and is recognized as a leader in the field of eating disorders. She graduated from Duke University and the University of Miami, and has trained in psychoanalytic psychotherapy. 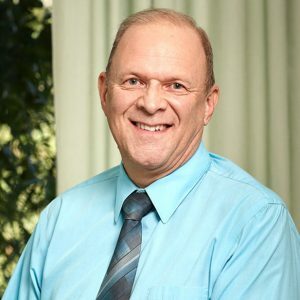 Dr. McShane is the recipient of the prestigious Laughlin and Ginsberg Fellowships, is a Certified Eating Disorder Specialist, a Fellow of the American Psychiatric Association, a member of the Alpha Omega Alpha Medical Honors Society, and an Assistant Professor at Florida International University College of Medicine. She is on the Board of Directors of the Eating Disorders Coalition and advocates on Capitol Hill regularly for increasing education on and treatment of eating disorders. 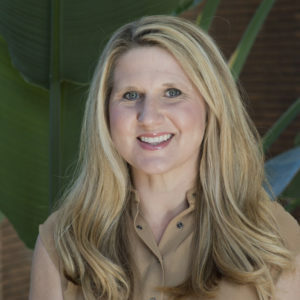 Lauren Ozbolt, MD, CEDS, FAPA is a board certified Adult, Child and Adolescent Psychiatrist who specializes in the evidence-based treatment of mood, anxiety and eating disorders. 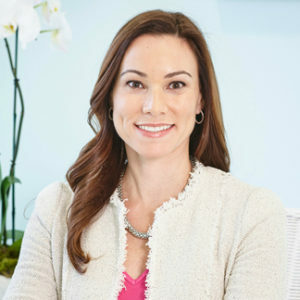 Prior to joining Clementine, Dr. Ozbolt founded and was the Medical Director of the University of Miami Eating Disorder Program and served as Chief Resident during her training in Child and Adolescent Psychiatry at the University of Miami. She attended Albert Einstein College of Medicine in New York City where she graduated Alpha Omega Alpha. Extensively trained in psychopharmacology, Dr. Ozbolt offers a comprehensive personalized approach that is tailored to her patients’ individual needs. Her empathetic and thoughtful approach to care has made her a favorite among teenagers and adults alike. Dr. Ozbolt’s work and research in the eating disorder field is widely recognized. She is the recipient of the prestigious American Medical Women’s Association Glasgow-Rubin Achievement Citation and T. Byram Karasu Award for Psychotherapy. Dr. Ozbolt presents regularly at academic conferences and eating disorder functions. 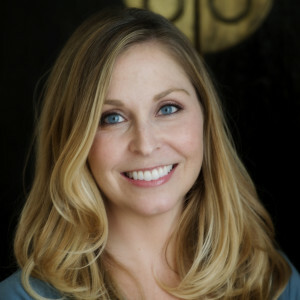 She has presented at The Annual Symposium for The International Association of Eating Disorder Professionals (IAEDP) for the past several years and has also been featured on several local TV and radio stations as an eating disorder expert. Additionally, she serves on the Mentor and Outreach Committee for IAEDP and is a Fellow of the American Psychiatric Association (FAPA).